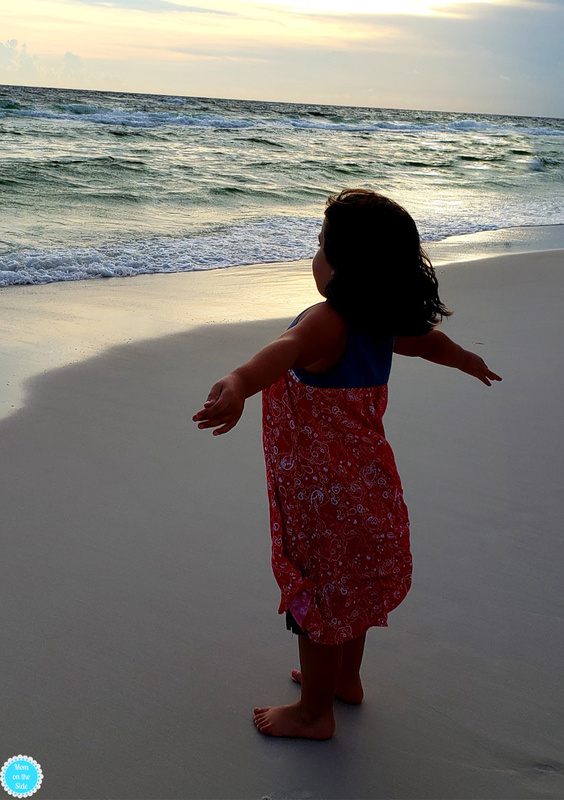 After spending two full days in Panama City Beach with my 5-year-old daughter I can tell you it is a fantastic place to take little kids. 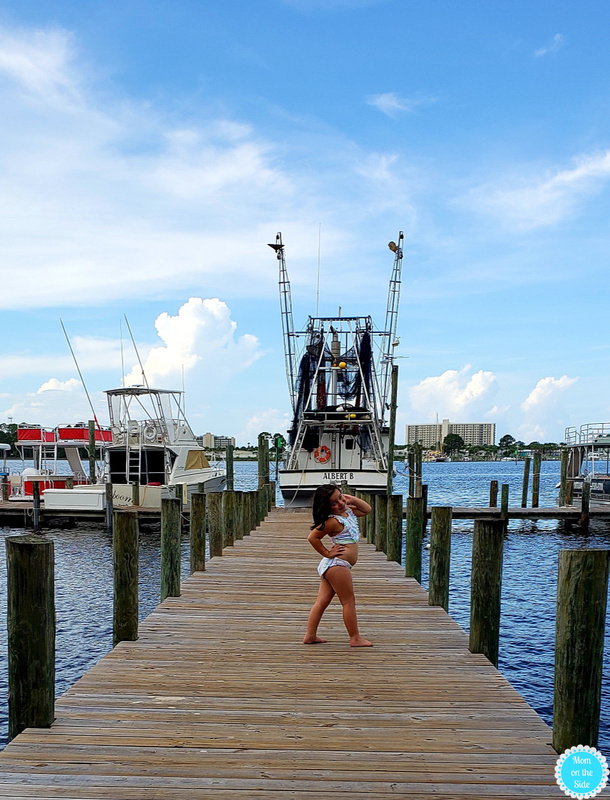 There are lots of family activities in Panama City Beach, Florida that you’ll want to visit again and again. 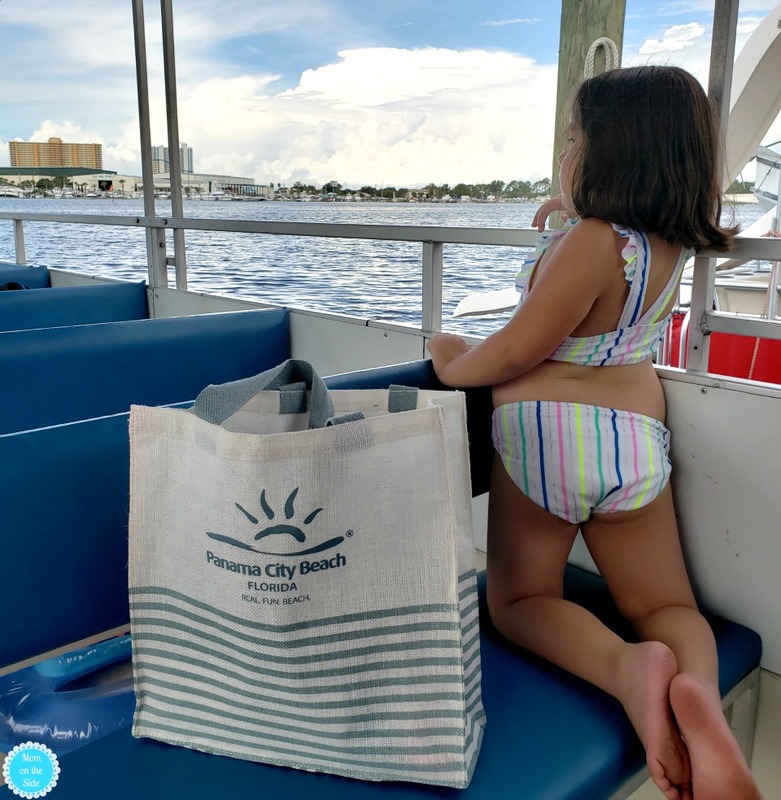 If you’ve never been here are some ideas to plan the perfect trip to Panama City Beach with Little Kids! We made a lot of memories while we were there and I’m already thinking about returning to do the things we didn’t. 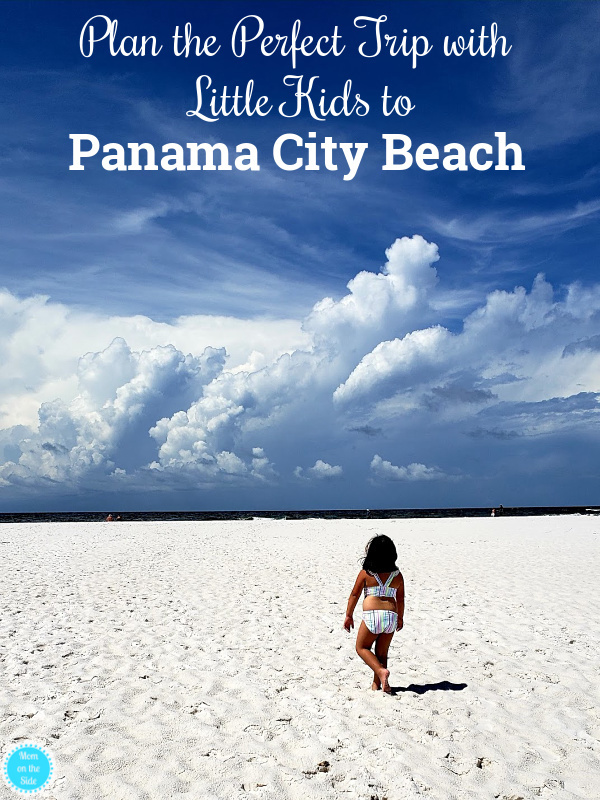 I already told you about a great place to stay in Panama City Beach with family, now with these things to do for little kids in Panama City Beach you can really plan an epic vacation that will have the kids begging to stay! 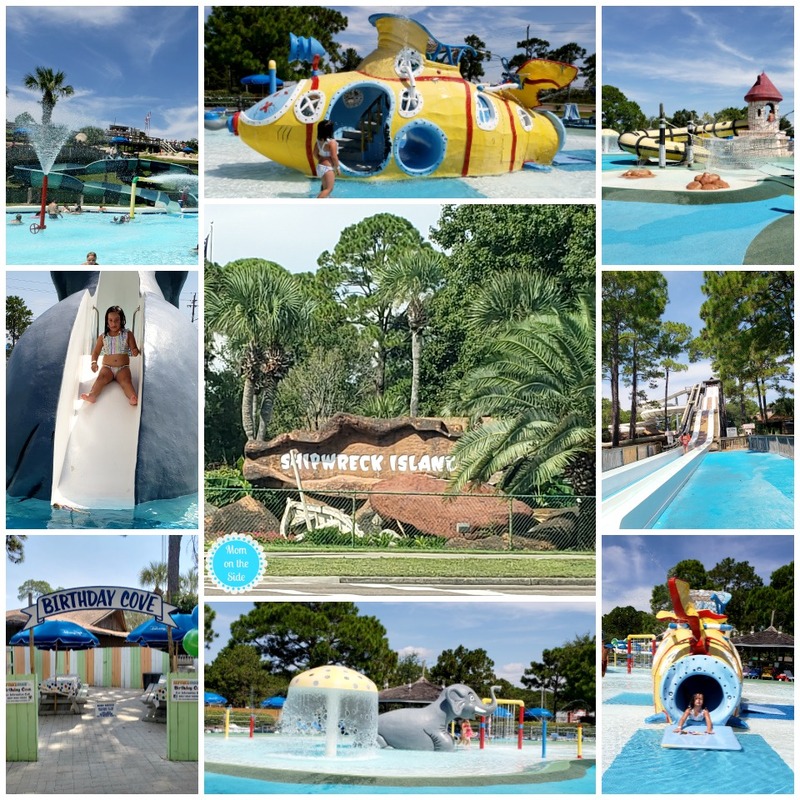 I’ve been to several waterparks and I gotta say that Shipwreck Island Waterpark in Panama City Beach is up there at the top in awesomeness for families. 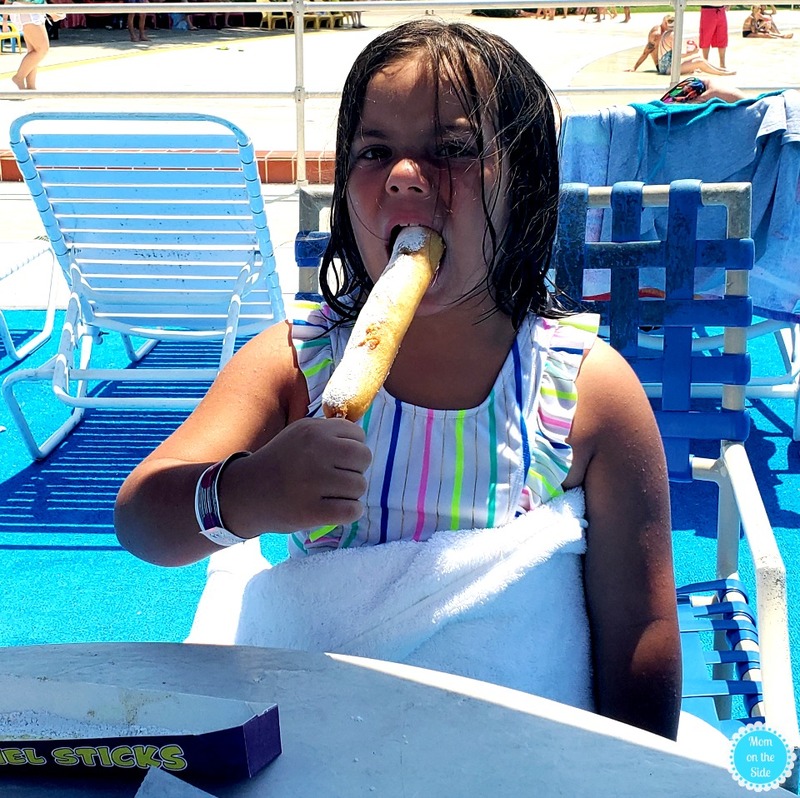 Several types of slides, a huge motion wave pool, long lazy river, two kids water play areas with ALL kinds of things to do – including kids slides! 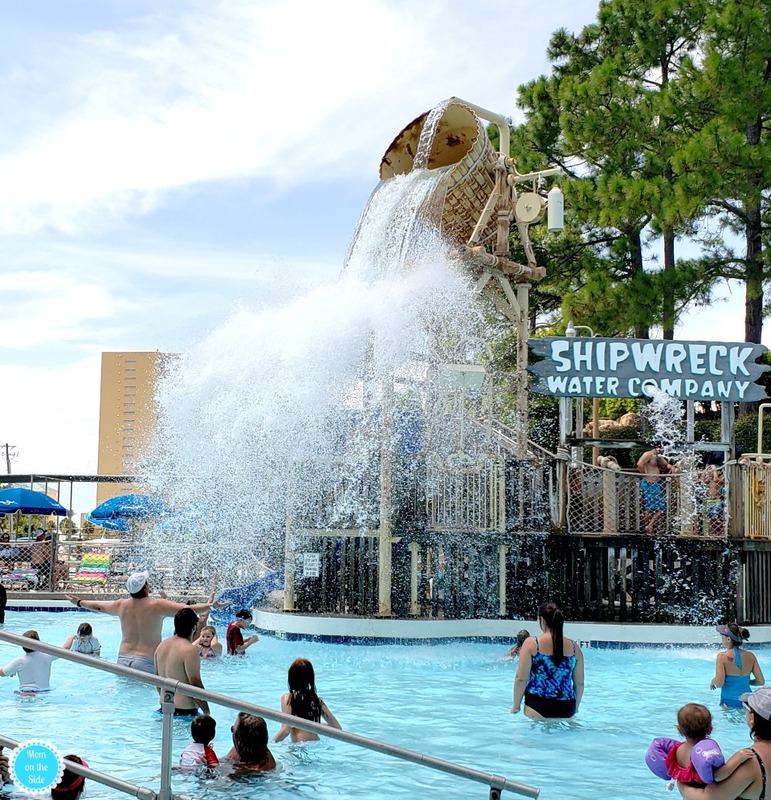 Shipwreck Island Waterpark also has a great variety of food and drinks available at really affordable prices. My daughter and I had $15 each on our wristbands (way easier than carrying a wallet around!) and throughout the day we got one bowl of ice cream, two hot pretzels with cheese, two funnel cake sticks, two bottles of water, two sodas, and a pirate souvenier glass filled with soda! There were lots of lawn chairs and many tables with umbrellas in several sections of the park. They are first come, first serve but I saw many open on and off during the time we were there. I’ve been to Shell Island twice now and it might be one of my favorite places in the entire state of Florida so far. Beautiful white sand and clear blue water. It’s a magical place and one everyone should experience at least once in their life. 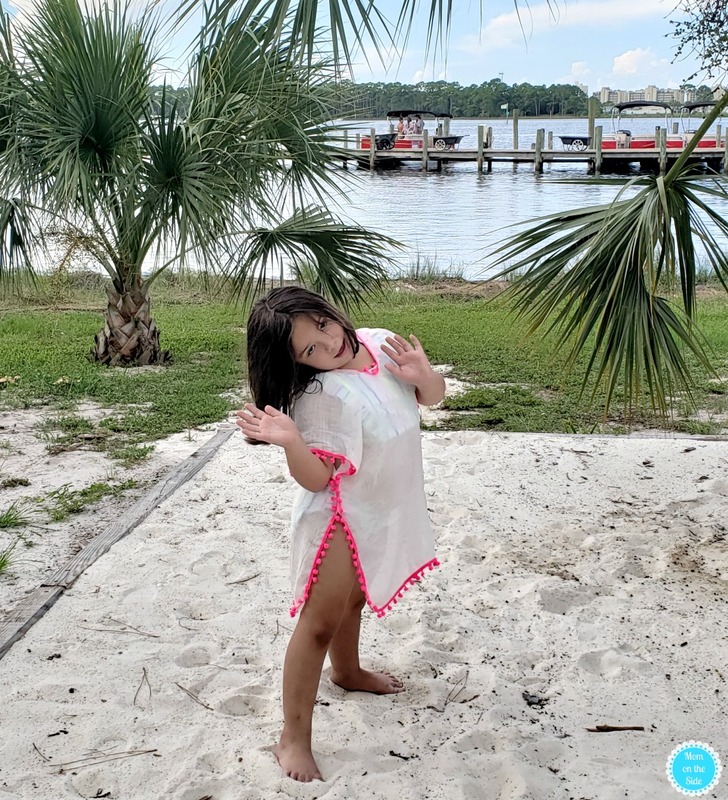 We took the Shell Island Shuttle to Shell Island on our first day in Panama City Beach and I highly recommend them because they are friendly, know how to spot dolphins, and make the adventure extra fun! We saw dolphins on the way to Shell Island, which is always a highlight of the trip! You may remember my video from the last trip and how they swam alongside the boat with us. While they didn’t do that this time we did see them swimming out of the bay. My 5-year-old daughter absolutely loved Shell Island too. She played in the sand, floated in the ocean, and hunted for shells on the shore. It was an amazing afternoon getting to spend that time with her and one that I hope she never forgets. We weren’t able to visit Gulf World Marine Park on this trip due to our flight times, but it’s on my list for when I return. They offer daily shows and a variety of interactive programs as well as the opportunity to swim with dolphins. Even just to be close enough to touch a dolphin would be amazing but to swim with one?! No words. 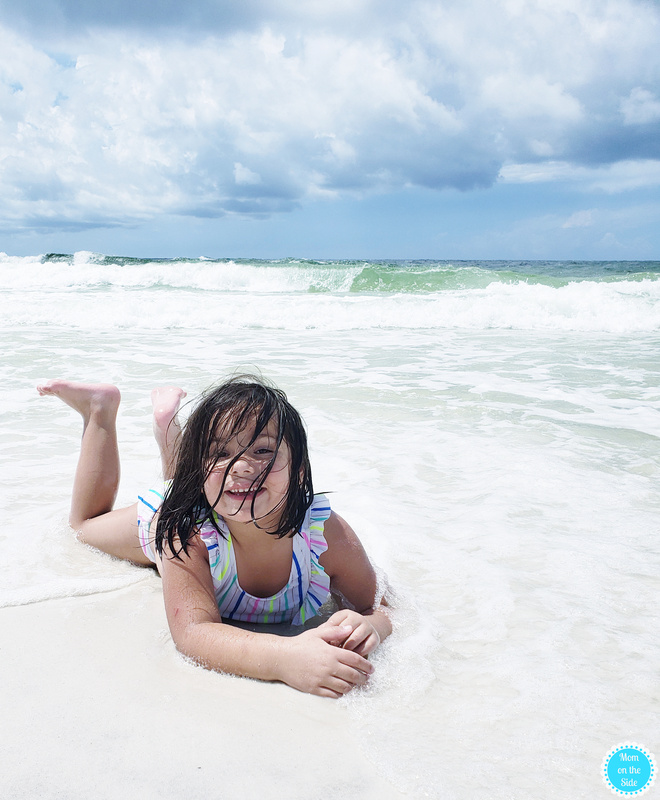 You can’t visit Panama City Beach without spending a day AT the beach. 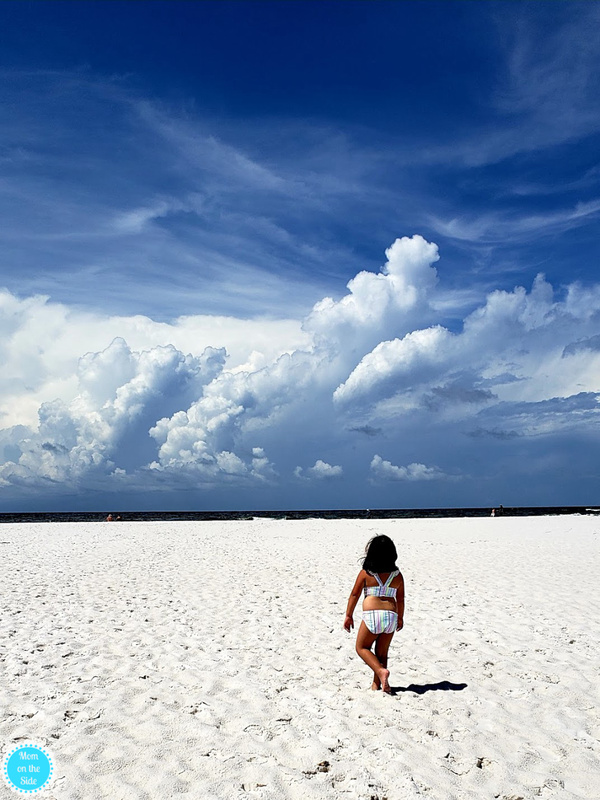 There are 27 miles of beach to soak up in Panama City Beach, Florida and almost 100 public access points! When we were there the beaches we stopped at weren’t crowded and the weather was gorgeous so mid August might be the perfect time to go! Hiking at Camp Helen State Park: This Florida State Park features hiking, swimming, fishing, and more! Cobra Adventure Park: This beachside amusement park features roller coasters (including a kids-only coaster! ), g0-karts, other rides, an arcade, and more! Coconut Creek Family Fun Park: A tropical themed park featuring miniature golf and a giant human labyrinth. WonderWorks: An edu-tainment amusement park with six different zones of fun! Ripley’s: Enjoy hands-on activities, exhibits, and illusions for the whole family! If you are wondering how things were planned out for our Preschoolers in Paradise Trip, we did one day at each place. The first day was Shell Island, the second day was Shipwreck Island, and the third day was Gulf World. We hit the beach at night before dinner at Schooners. The way it was planned was perfect to give the little ones times to rest between big adventures! 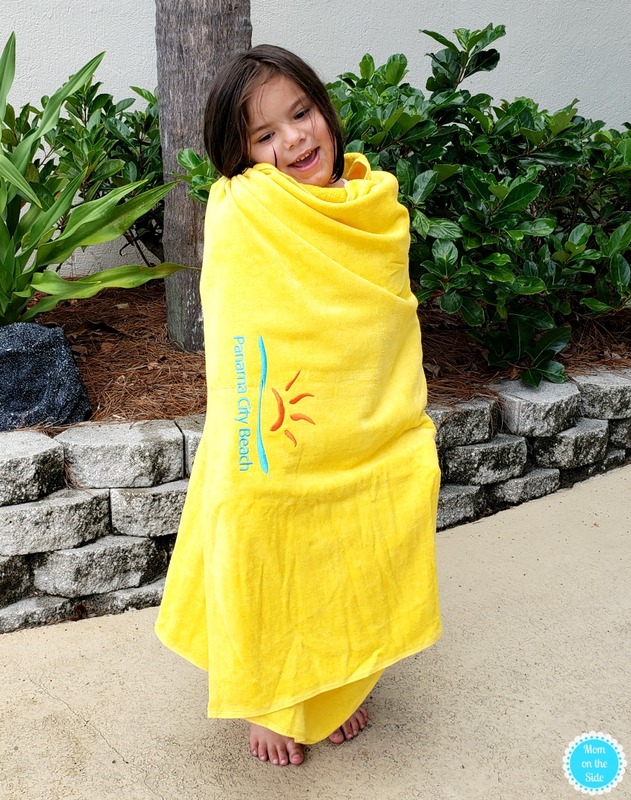 Hopefully, you now have some great ideas to plan the perfect trip to Panama City Beach with little kids! After you go, come back and tell me all about your favorite places! 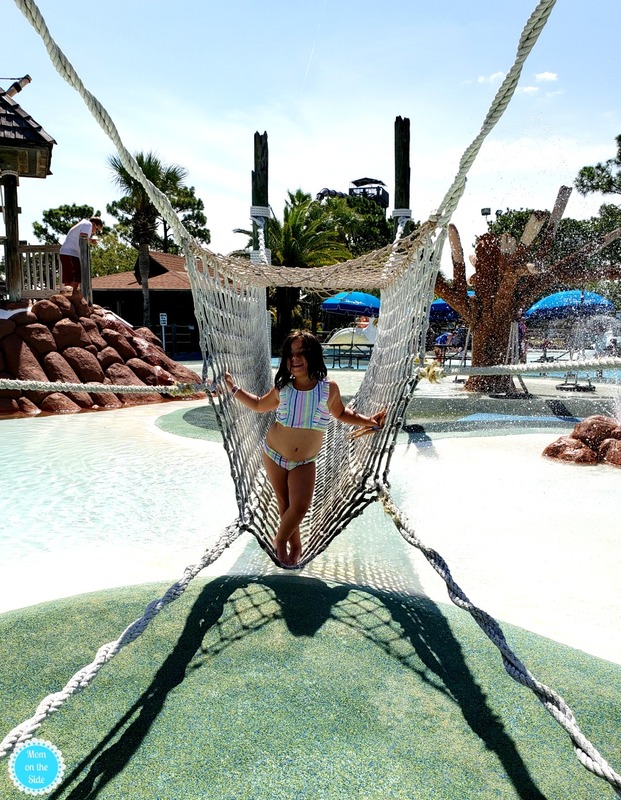 Save these ideas for later to help you plan your trip to Panama City Beach, Florida!